I’m wondering whether I need to create a new category for this blog. 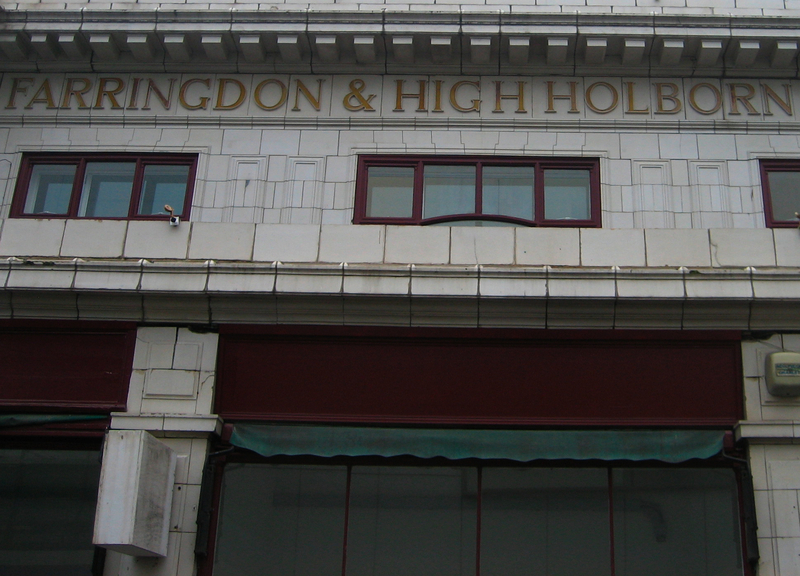 Because it’s not chiefly the architecture of Farringdon that’s great – or rather, the architecture of the Farringdons. No, it’s more the concept. The idea. 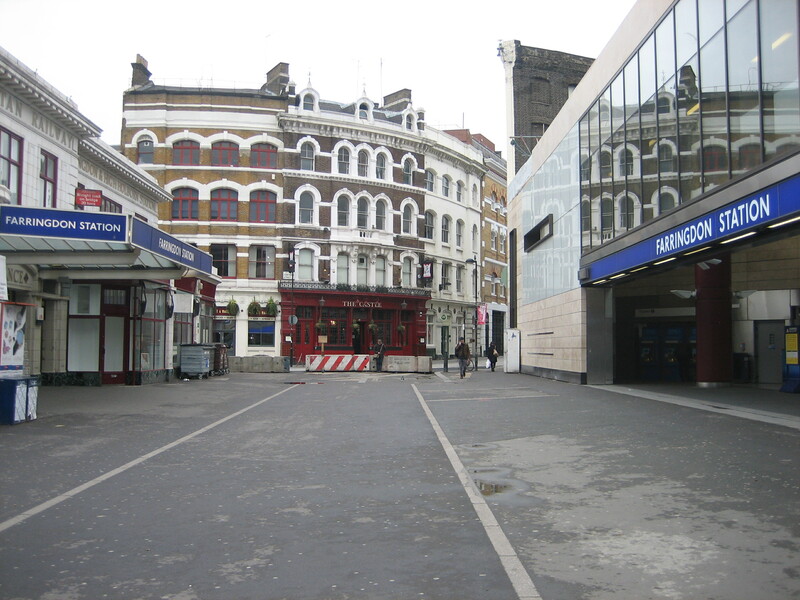 The notion of the station(s). The way the old and the new face each other, taciturn but benevolent, like two generations of the same family across a kitchen table. Maybe I’m being ‘Don quixotic. After all, they’re only entrances to buildings. Yet I have to confess to loving the arrangement here. The veteran (left) and the newcomer (right) eye each other with polite detachment, sharing the same name but hailing from very different backgrounds, straddling in just a few paces the Underground’s oldest of pasts and freshest of futures. 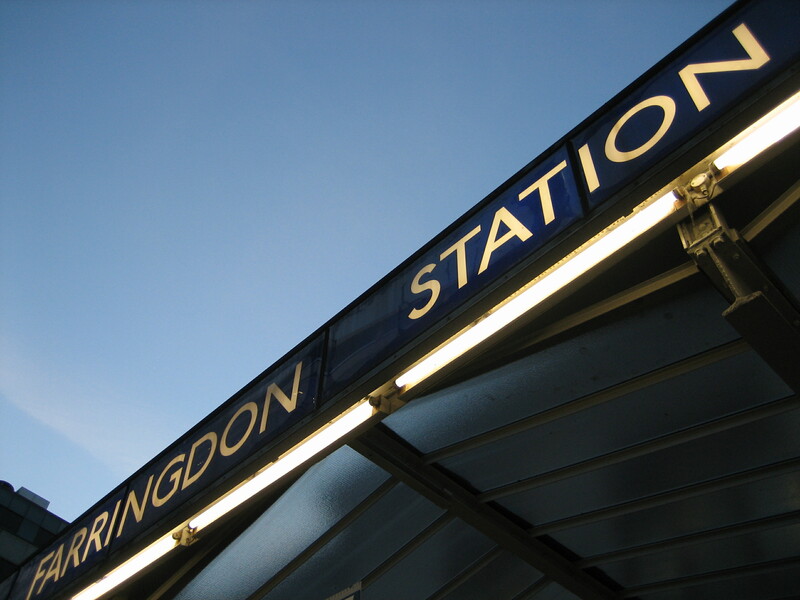 Its great-great-great-grandson, meanwhile, only has eyes on what’s to come: a career as one of London’s most intoxicating interchanges, where Thameslink meets Crossrail. 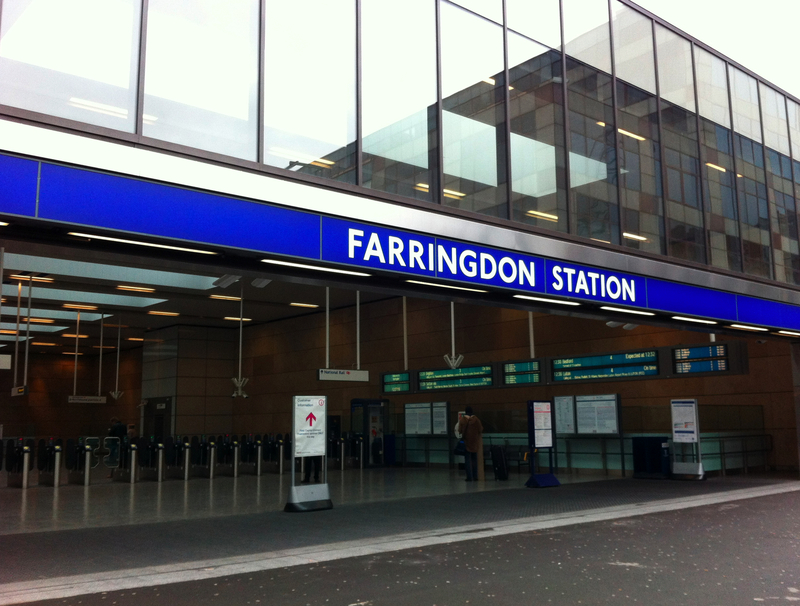 Exciting things are destined for the Farringdons. They’re on the way up, climbing the social ladder with a ferocity that would in other circumstances win them recurring fawning profiles in the Evening Standard. While the family retainer creeps towards a third century of patriarchal pride, its stylish new sibling looks set for a lifetime hosting ever-increasing armies of patrons. Many many millions more people than now will pass through this area in decades to come, either above or below ground. Usage will rise, as will its profile and, hopefully, its sense of prestige. 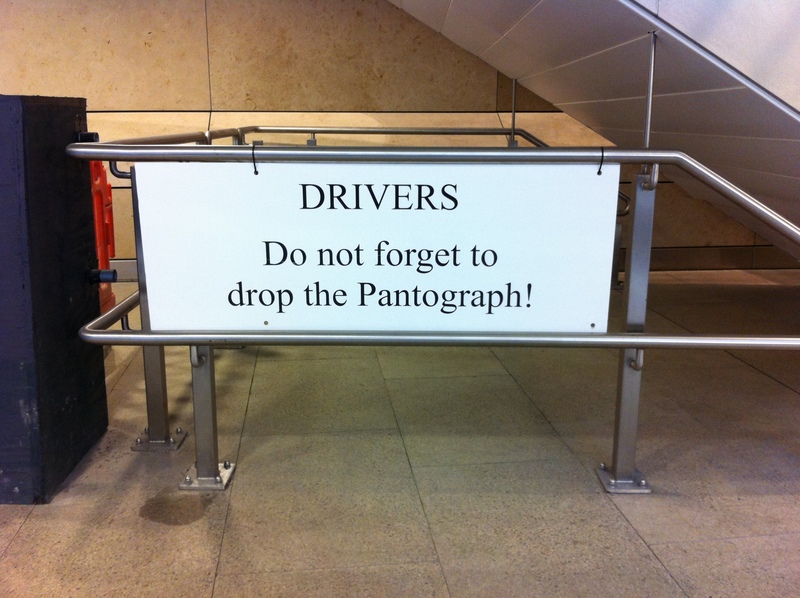 The only thing dropping will be the pantograph. The pub shown in photo #2 (The Castle) is unuslal, in fact it is unique, and this distinction is visible in the picture … three golden balls haning up – it’s a pawnbrokers – the only one in the country in a pub.